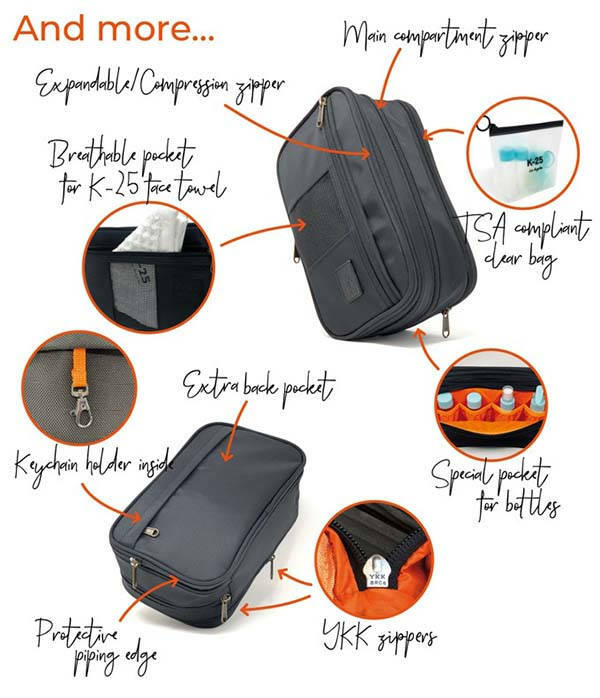 The K-25 expandable toiletry bag is adjustable according to your travel needs. Like the idea? Let’s have a look. 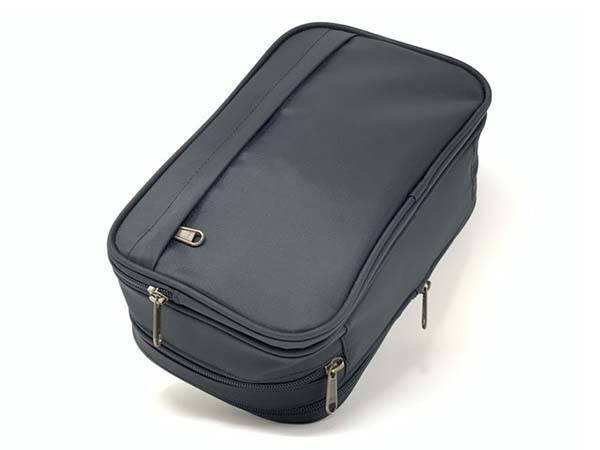 The K-25 is a flexible and practical toiletry bag that measures 6 x 10 x 3 inches and weighs 12.9 oz, and it can be expended to 5-inch thickness. As we can see from the images, it delivers a classic and low-profile appearance design, and it’s made with recycled plastic for a durable construction, and its waterproof fabric keeps your toiletries away from water. 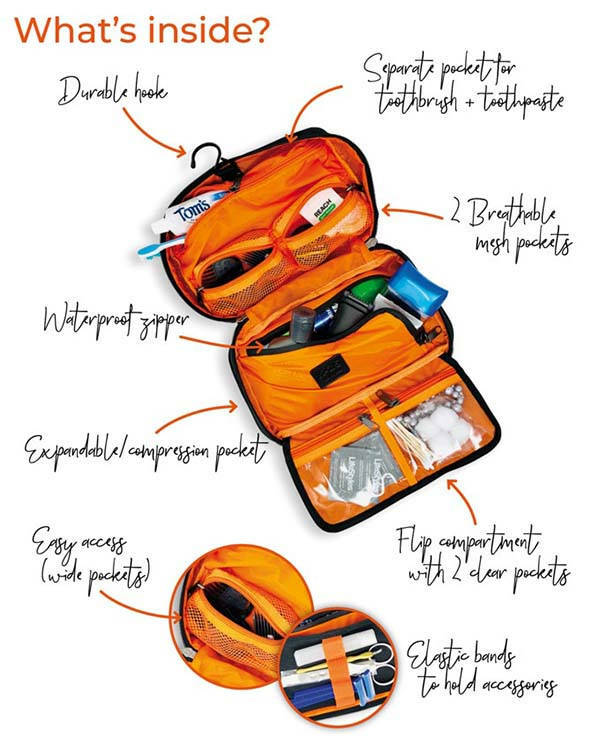 The main pocket of the toiletry bag is expandable to hold more items, and its waterproof zipper keeps them sealed in place, and a separate pocket is designed for your toothbrush and toothpaste. Furthermore, two breathable mesh pockets and flip compartment with two clear pockets can be used to hold some small items. And its elastic bands let you easily access to your lipstick, scissors and more. Moreover, the durable hook allows you to hang it on the wall and two external zippered pockets hold some frequently used items. The team behind K-25 is raising fund for the product on Kickstarter. We can pledge $54 to preorder the expandable toiletry bag. It will be shipped in March 2019.